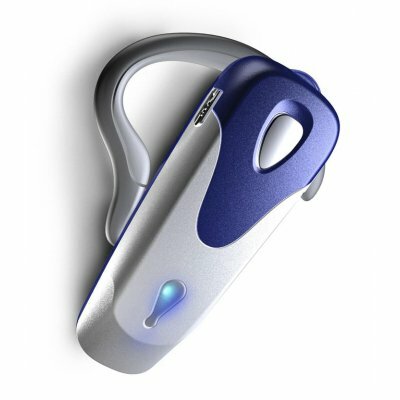 Successfully Added Bluetooth Headset - LED Indicator to your Shopping Cart. Nice look with blue & red LED indicator will make you love it at sight. 240 minutes talking time with AAA battery let you enjoy yourself as much as you like. This wholesale product works almost 10 metres distance which is much more than typically needed..